Call now to learn how you can save money with 24 HOUR Sign Language Services VRI services. 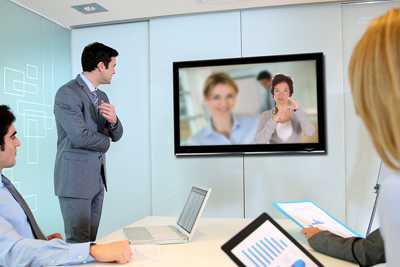 Video Remote Interpreting (VRI) involves using video conferencing equipment to provide sign language interpretation over the internet. The only equipment required is a computer or tablet, a webcam, and high-speed internet access. Video Remote Interpreting (VRI) is typically used in situations where continuous interpreting is not needed such as doctor’s visits, to reduce costs. With VRI, an interpreter is provided via the internet for short durations (minimums apply) eliminating the need to pay for an on-site interpreter’s 2-hour minimum and travel charges. With VRI, you pay for what you need and nothing more.